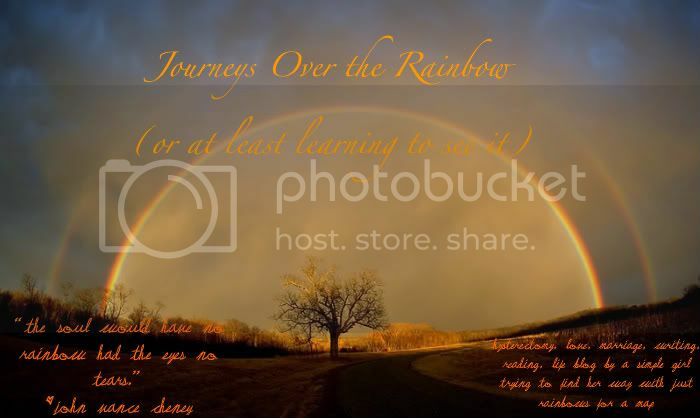 Journeys Over the Rainbow: Disclaimer and New Stuff! I got into Wordless Weds from Jenny. No idea who it originated with. I am so excited to see all your blog ideas! !